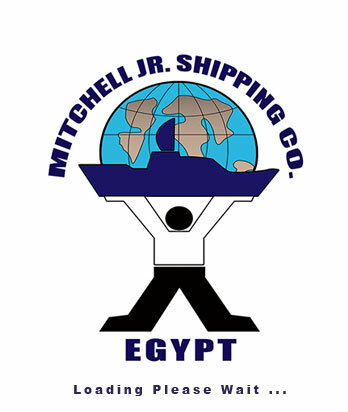 Provide a single point of contact for handling any kind of cargo during port calls in all Egyptian ports. Update all port in formation–including line ups/local formalities & restrictions. Ensure Receiver’s agents are not overcharging Owners on individual DA line items. Negotiate the agency fee with Charterer’s and / or Receiver’s nominated local agent. Provide the Owner with a single bank account for remittances to all ports, control the disbursement of PDA funds, expedite FDAs and provide monthly statements. Smooth coordination of all vessels’ inward and outward clearances –including arranging tugs, pilots, berths, etc. Monitor the readiness of all documents, including OBL’s and DO’s before ship’s arrival. Prompt reporting and handling of all stevedore damages. Obtain the draft SOF for review and confirmation prior to the SOF being presented to the Master for signing. Coordination of bunkers, fresh water and/or husbandry matters. Our team consists 100% of local staff to facilitate the communication process with the terminal, local vendors, stevedores and all parties concerned. Our operations staff are trained to have a proactive and forward thinking approach to ensure potential problems are anticipated and then to propose alternative options to the Owner.